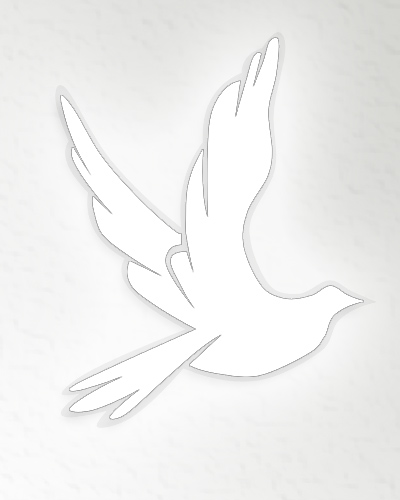 Obituary for MR. JAMES WESLEY SCARBOROUGH | Matthews Funeral Service, Inc.
Mr. Scarborough peacefully slipped away and joined his Heavenly Father. Funeral service will be held at 2:30 PM on Sunday, October 21, from First Baptist Church of Deep Bottom. Interment will follow at the Pickett Cemetery. A native of Duplin County, he was the son of Lucille Matthews Scarborough and the late James Scarborough. In addition to his mother, he is survived by his son, John Maurice Boney, daughters, Jenelle Southerland, Swavea Southerland, Dion Rogers, Yvette (Clifford) Lanier, Angella Lanier and Sharone Otter.